35 Before 35 is a list of 35 goals I want to accomplish before I hit 35. Some of them are big things, some small, but all of them are things I really want to do, and what better time to do them than now? Admittedly, much like number one on my list, these two are accomplishments that I had some serious doubts would ever happen. 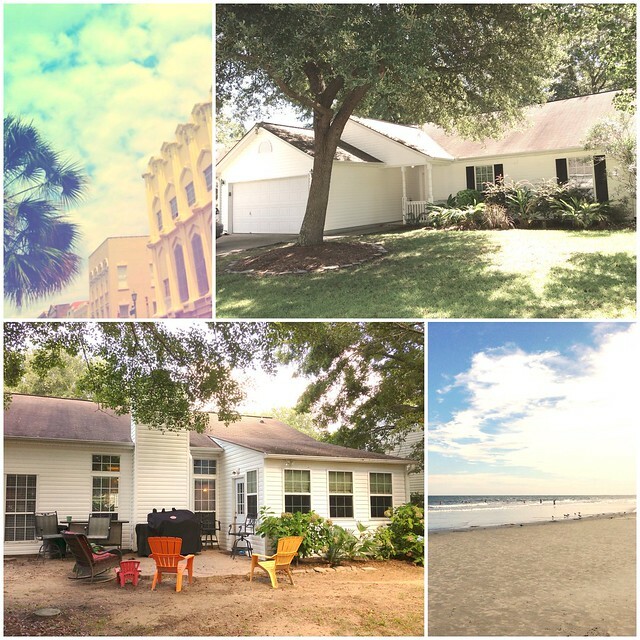 But here I am: closing on a house in Charleston, just a few miles from the sand. And I'm counting it as an investment property since we planned to eventually rent this house out as well (we currently own a house in Lancaster, Pennsylvania that we rent out - so that makes this Charleston house our second investment property). Thrilled is an understatement here and I can't wait to start making this new house our own (painting! kitchen remodel! outdoor shower! ), and I'll document the decor transformations here on the blog.